It is important for rescuers to have a personal safety assessment prior to performing a head-to-toe examination. Disposable gloves should be worn and rescuers should take preventative measures to prevent any cross-contamination by washing hands with warm water and soap for at least 1 minute. Dry your hands thoroughly afterwards. The material posted on this page is for information purposes only. Take a standard first aid course to receive hands on training on how to do a head-to-toe check. Candidates should practise head to toe checks initially on CPR mannequins. Whether in a full first aid course or a re-certification course candidates must know how to complete a head-to-toe examination in a standard first aid course. It is a essential part of the secondary survey and victim assessment. It gives the rescuer a better understanding of the emergency regardless if the victim is conscious or unconscious. 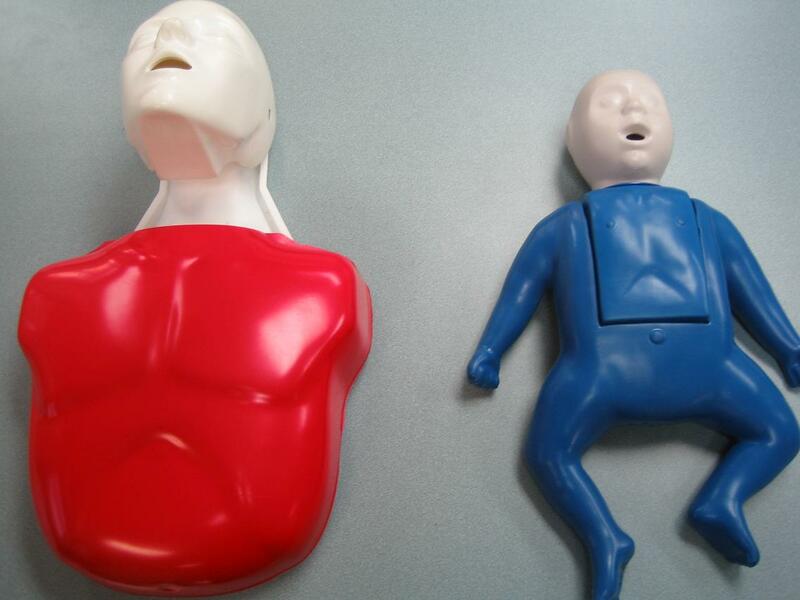 Register for a first aid course today and learn to do head-to-toe examinations. The material posted on this page is for information purposes only, take a workplace approved standard first aid course to learn first aid.